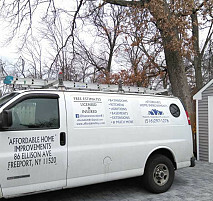 Affordable Home Improvements is a family owned and operated company. 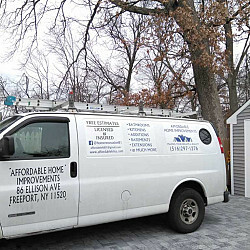 We pride ourselves on being cost effective, family values, and always exceeding the customers needs and expectations. 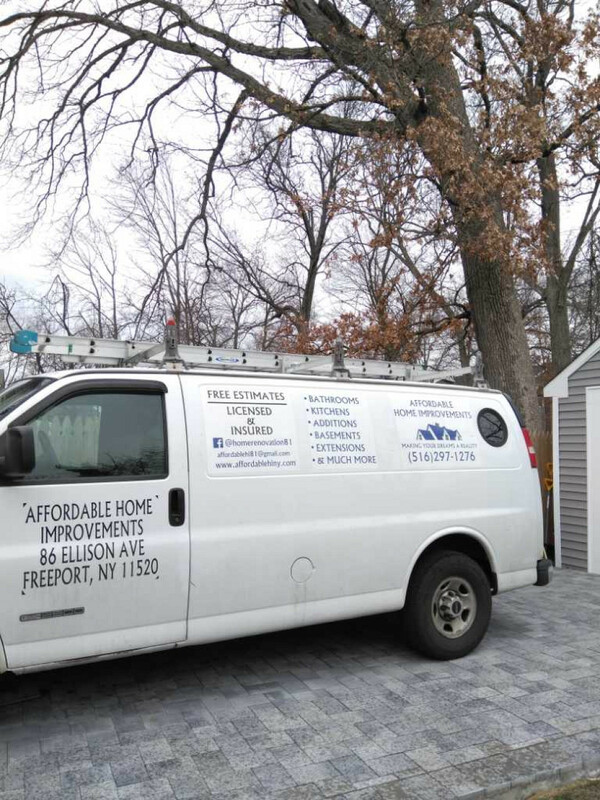 We will always complete projects in a timely manner and leave your house cleaner than it was when we got there. We look forward to speaking with you about the best and most affordable way to increase the valuation of your home and make it what you want. We are licensed, bonded and insured.